I always seem to be playing catch-up at the moment! I'm a couple of boxes behind on my reviews for The Vegan Kind, so I'm going to try to rectify that before moving on to the other reviews I have lined up for you. TVK32 was the June box - and what a good box it was! 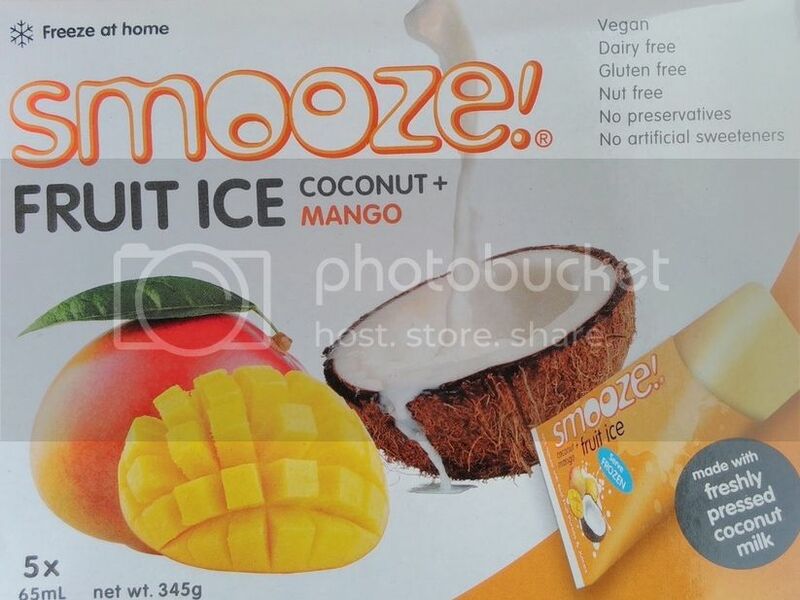 Smooze Fruit Ice is a coconut milk based ice-cream/ice-lolly cross over. We got the Coconut and Mango in our box, but we've also tried the Simply Coconut - and both are divine! 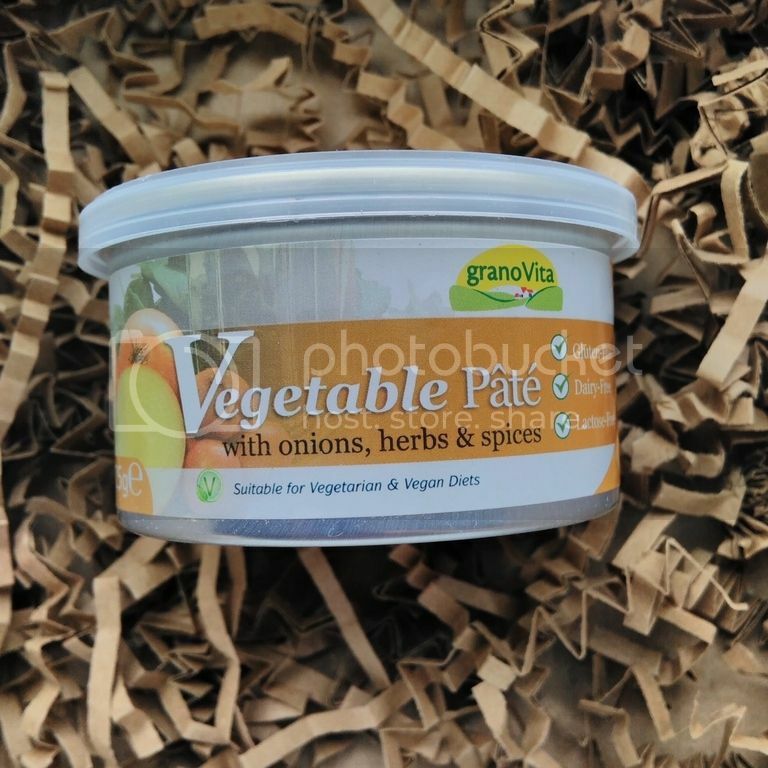 We had our vegetable pate on some rice cakes. 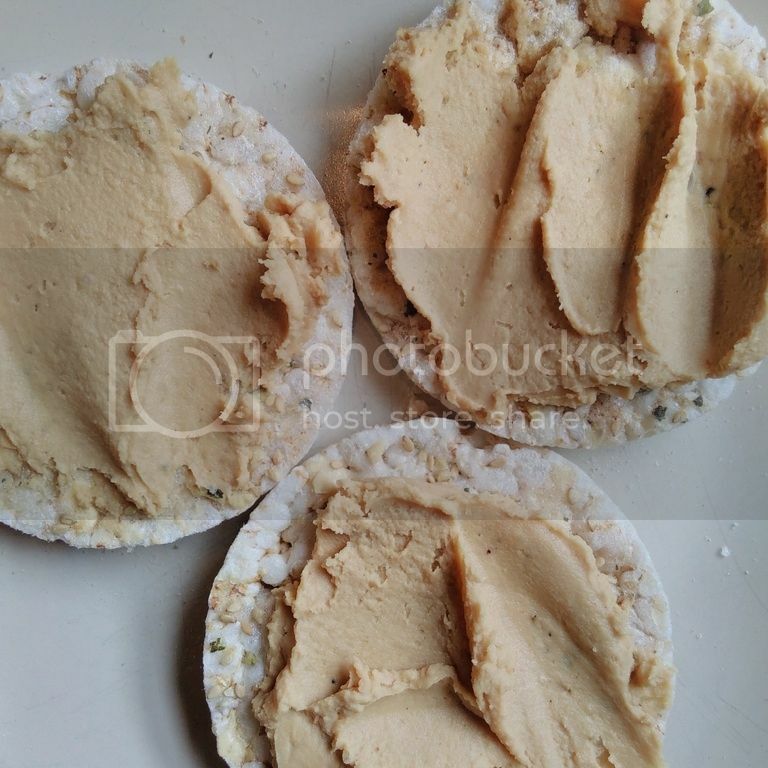 It has a great taste and added a nice texture contrast to the crunchy rice cakes. 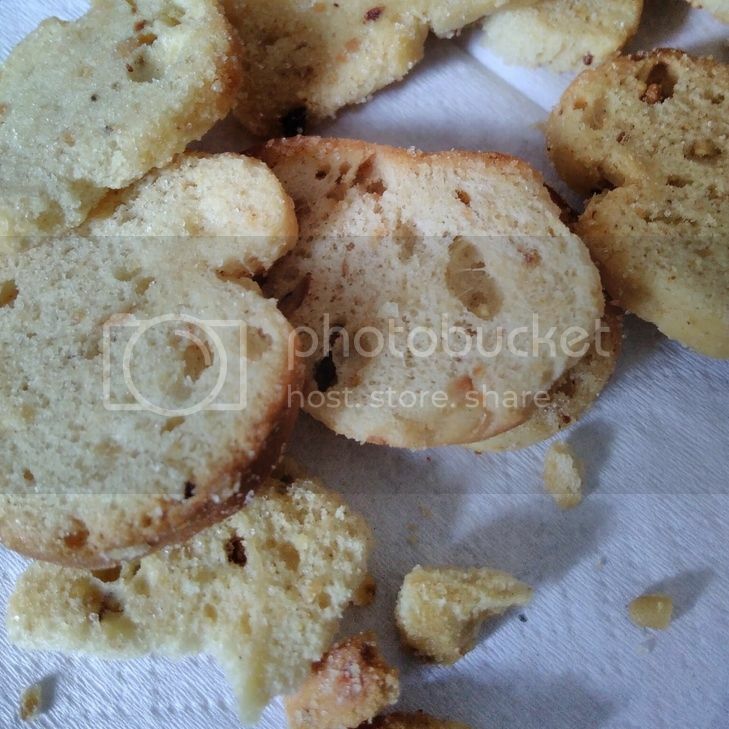 This cookie was amazing! 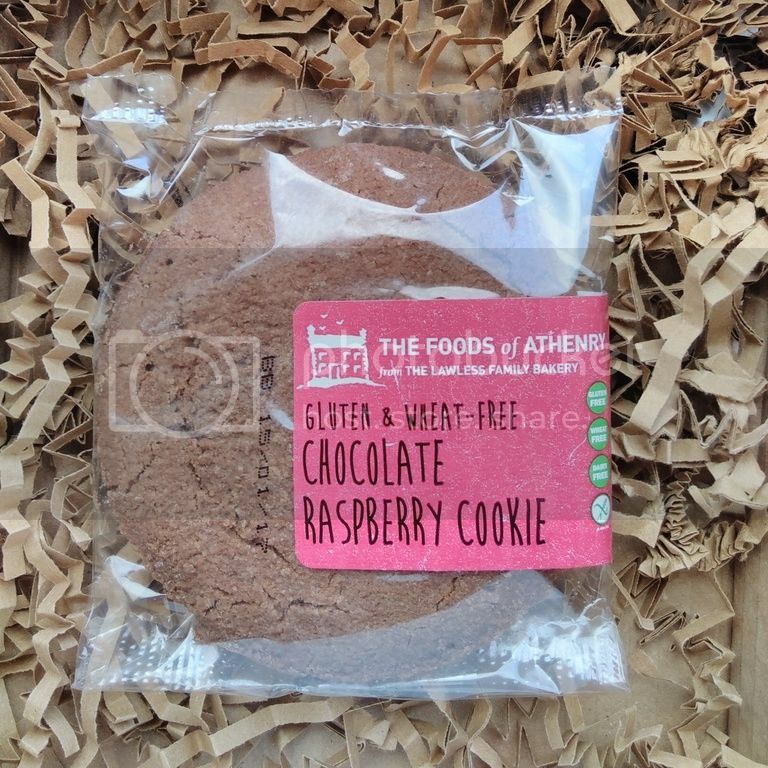 It had a great texture as well as a great flavour - I'm not sure you would know it was gluten free if you hadn't seen the label! 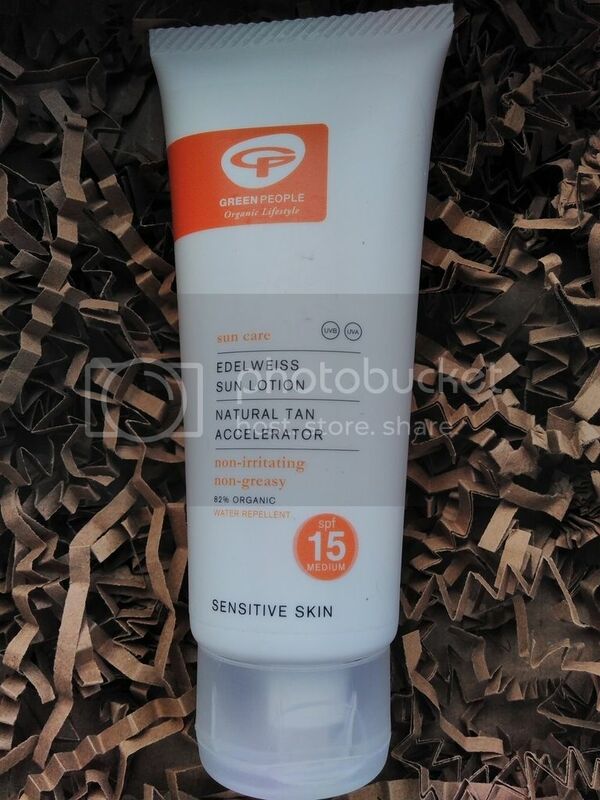 This is the only thing from this box that I've not used yet, as I'm not bothered about tanning. I'll have to try to find someone to give it to so that it doesn't go to waste! We really enjoyed these alternatives to crisps. 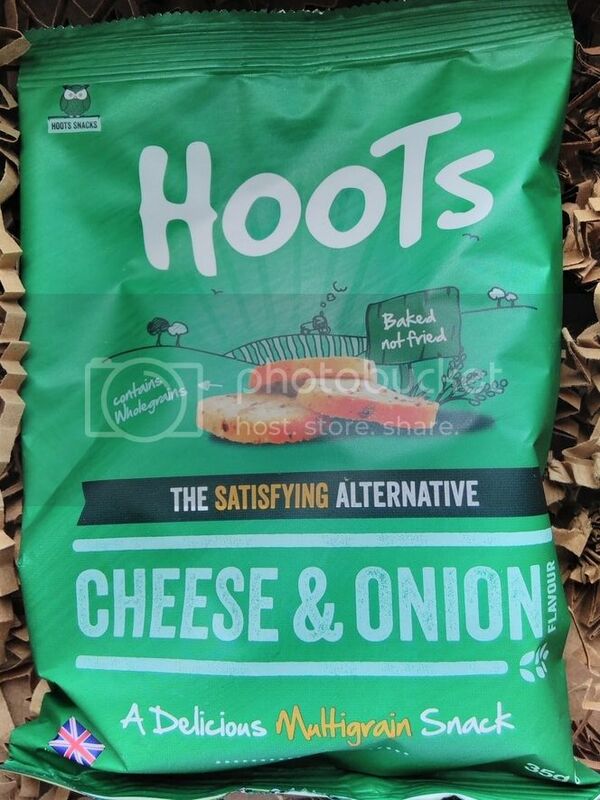 Mr Hatter was a cheese and onion crisp lover in his pre-vegan days and apparently these really hit the spot! I was never a fan of cheese and onion crisps but I also really liked these! 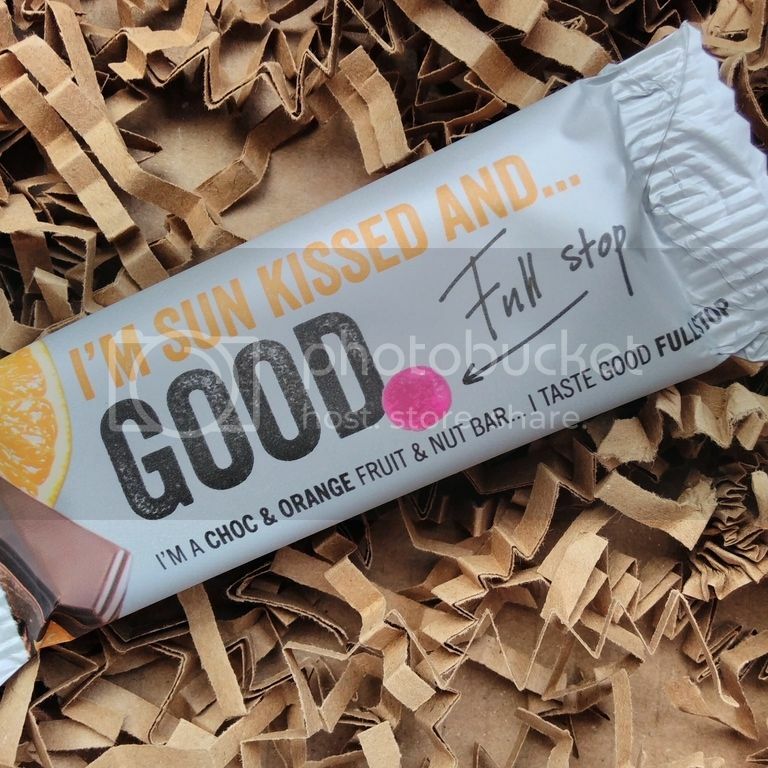 I'm a sucker for anything chocolate-orange flavour, so I loved this bar! I like that they use actual chocolate rather than cocoa powder, as it feels like you're getting an indulgent treat while still being healthy. June's charity was Teen Vgn's Summer Camp, which is for 11-17 year olds and is now in it's second year. I think this is a great idea, and it probably would have helped me to start my vegan journey at a younger age. Good luck to them! 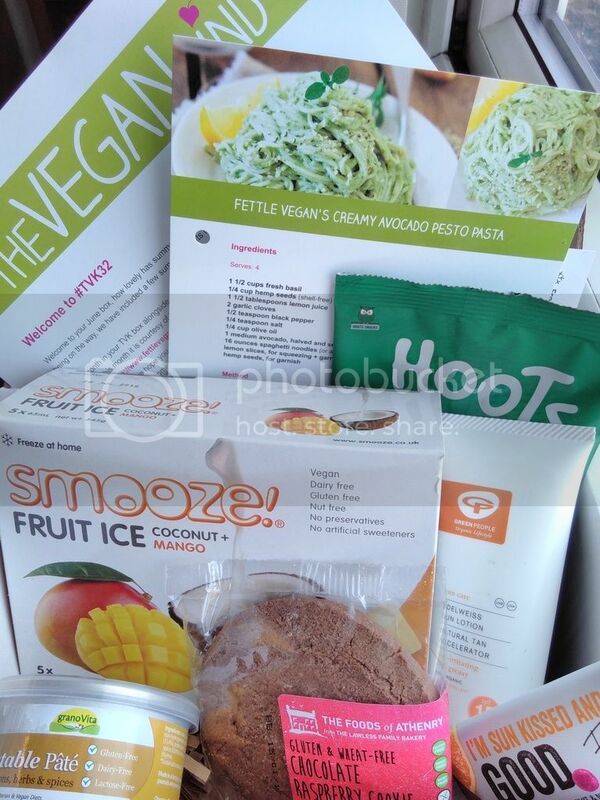 The June box also included a recipe card for Fettle Vegan's Creamy Avocado Pesto Pasta, which sounds gorgeous!